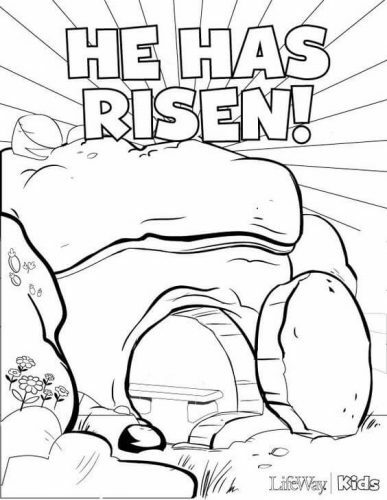 Free Easter coloring pages for your kids to color this Easter! 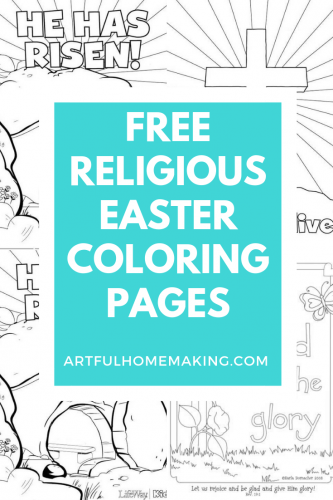 This collection of printable coloring pages features religious Easter coloring pages as well as the more traditional bunnies, chicks, and eggs. 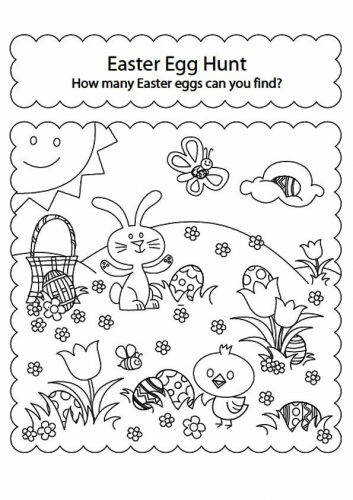 Need a quick and easy activity for your kids this Easter? 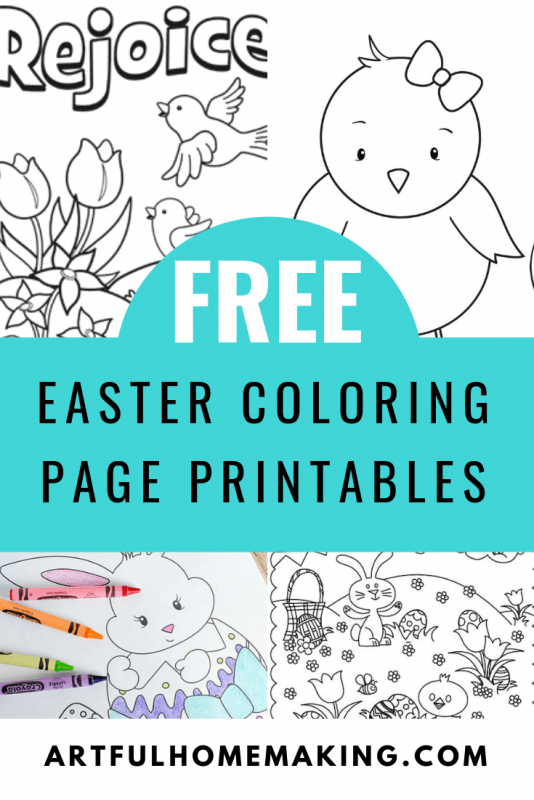 Try one of these free printable Easter coloring pages! Easter is almost here! 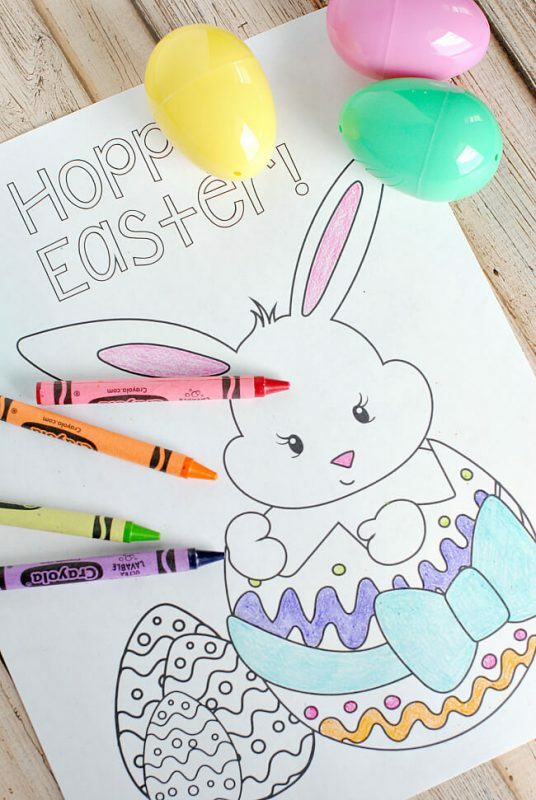 As you make plans for the days leading up to Easter, don’t forget to include some simple activities for your kids. 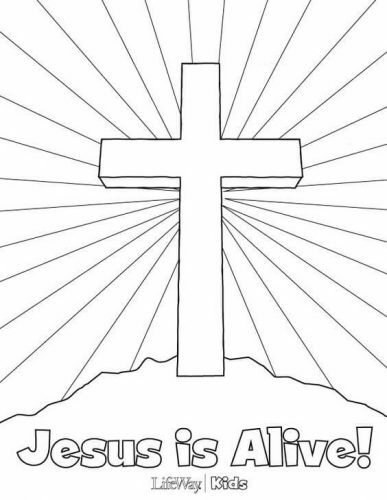 When my kids were all little we went through so many coloring books! It seemed like they were always coloring and creating something. 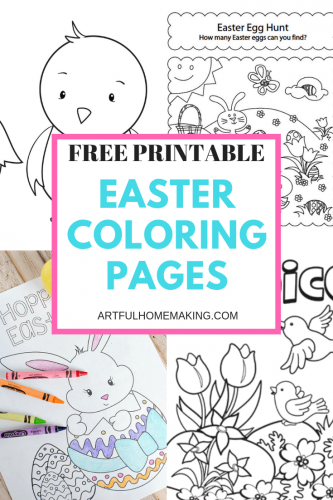 Very often I relied on free printables to supplement our stack of coloring books. This was especially true when we didn’t have a holiday-specific resource available. 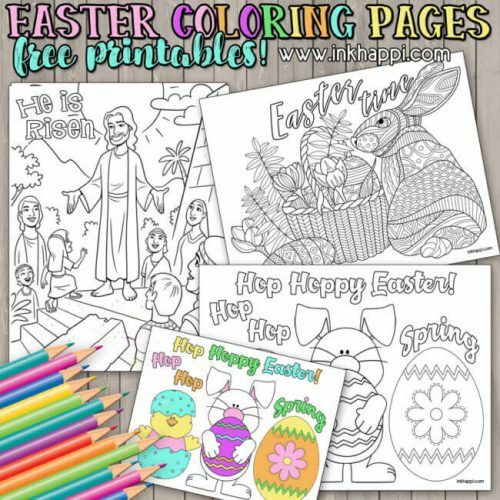 This first group of Easter pictures to color contains rabbits, chicks, and eggs. These are so cute and perfect for spring or Easter. 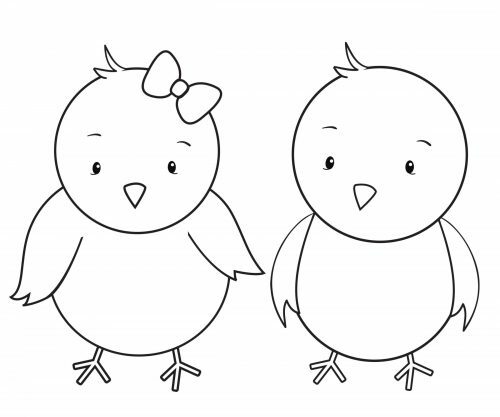 I especially love these two sweet little chicks! 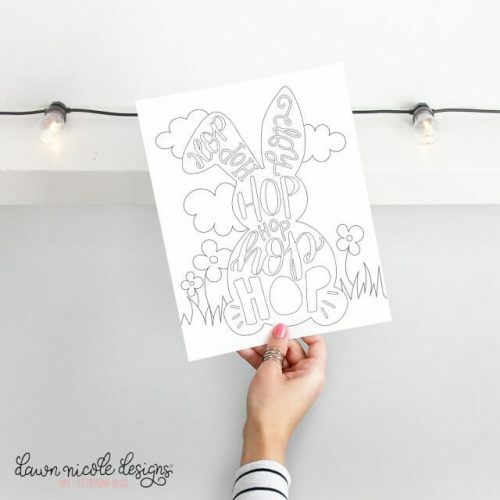 This typographic Easter bunny printable is so unique and fun! 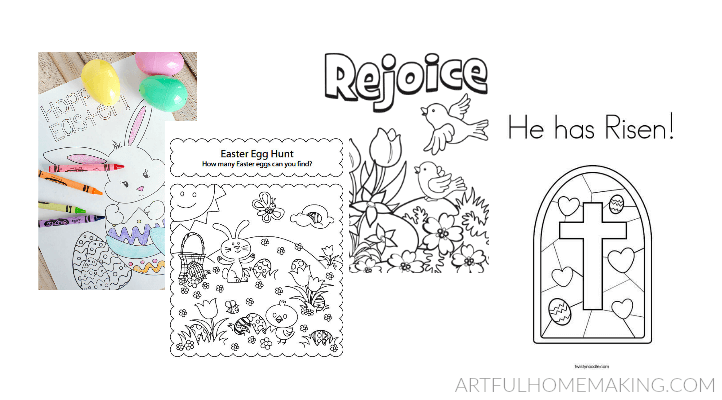 If the kids get tired of coloring, try this fun Easter egg hunt! This is a great way to practice counting as well as the fine motor skills required for coloring. 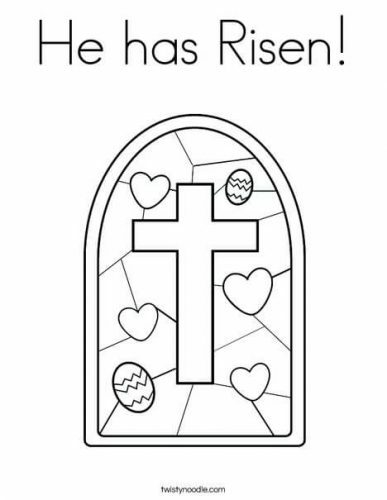 Even though we love coloring the eggs, bunnies, and chicks for spring, I love these religious coloring sheets the most. Whenever I’m planning our days for the month of Easter, I always tend to focus on the pages with a Christian message. 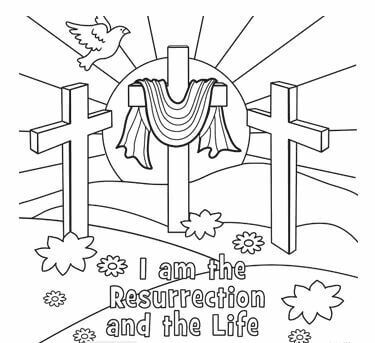 In addition to being great for families, these Christian Easter coloring pages are also great for Sunday schools and churches. 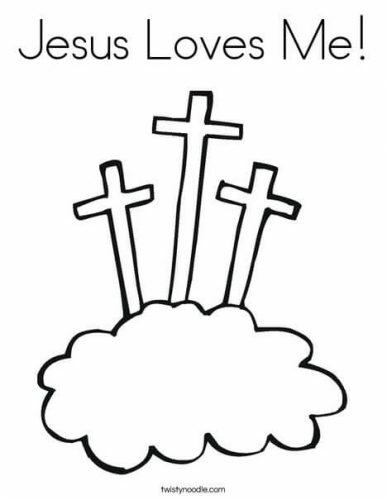 This Jesus Loves Me printable is awesome because you can customize it! 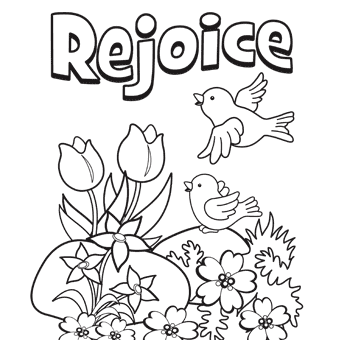 You can either print it as just a coloring page or add handwriting practice for the words. There are even options for print or cursive! I printed out the cursive option to use with my youngest, who is currently learning cursive, and he loved it! 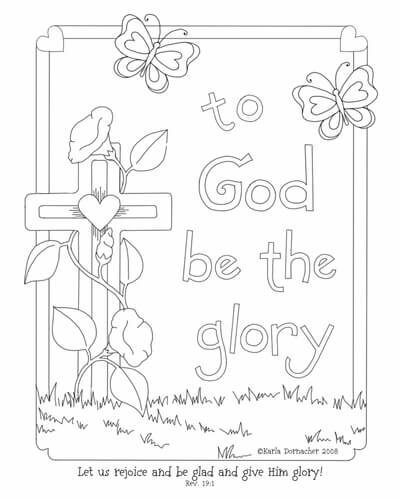 This beautiful cross with morning glory vines coloring page by Karla Dornacher isn’t specifically for Easter. But I think the message fits very well, so it’s a favorite of mine. She also has several other cute printables available on her site. Thanks so much for stopping by! 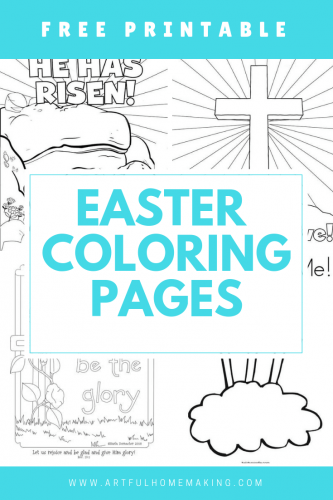 I hope this list of Easter coloring pages has been helpful to you! These are so cute! Thank you for sharing such a great resource! Thank you so much for sharing these. I will definitely be printing them and sharing the fun!! You’re welcome! Hope they enjoy!